This is what 1800 people all together looks like ! 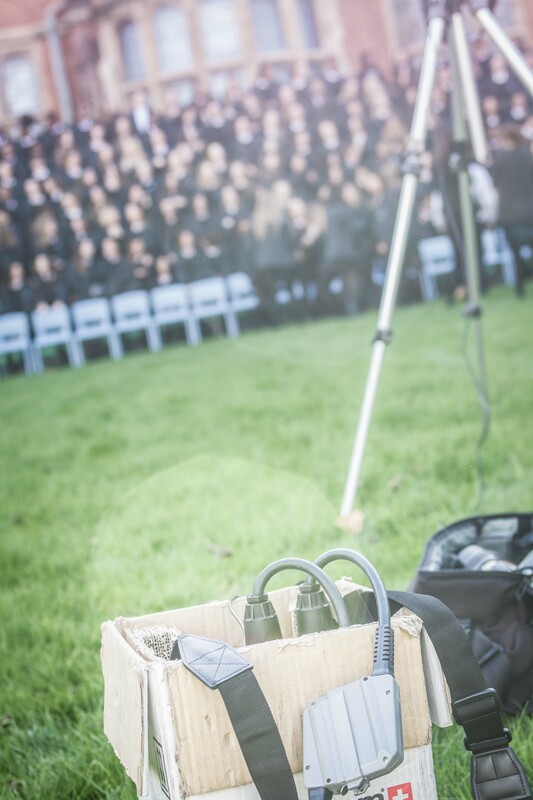 Even torrential rain on the day we were booked to photograph a Whole School Group of 1800 students and staff didn't stop it happening. We just moved indoors and 'stretched' the sports hall a little bit !! We now offer online ordering for all our class and tutor group photos giving the extra option of home delivery. Dates still available for spring & summer 2018. If you're a school still wishing to book a date to have your new intake photographed and be supplied with a disc of images for your school database then we still have a limited number of sessions available this side of the October half term. 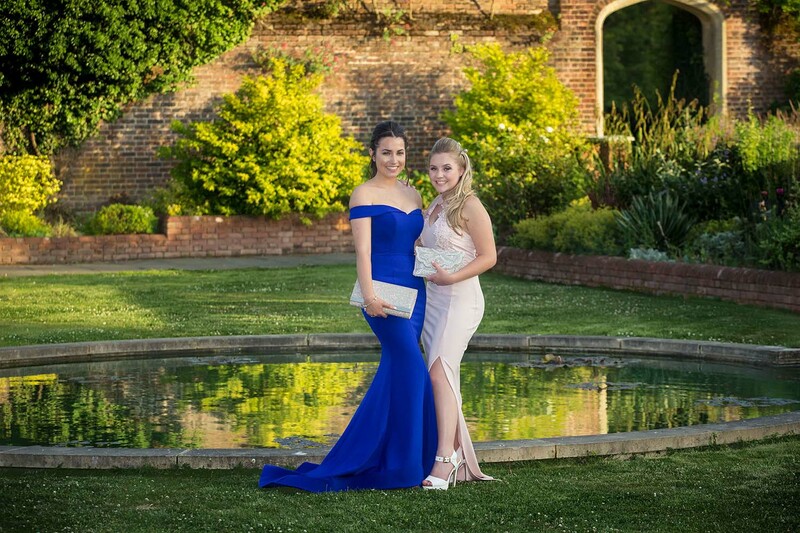 Prom season is here ! 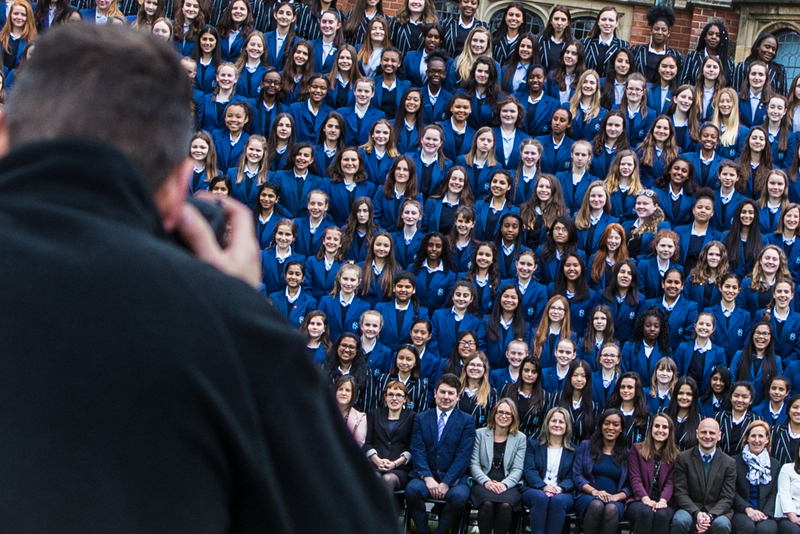 Shot a whole school group photograph of 1200 students this week to commemorate the schools 50th anniversary. As usual, we brought the good weather with us..... all part of the service you know ! If your school has a special anniversary coming up let Class Pictures provide the commemorative image. Our new website is now live. We'd love to know what you think of it, so please feel free to contact us.